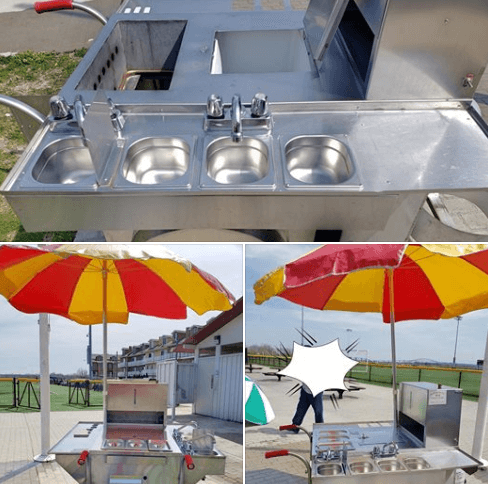 Classic used hot dog cart for sale in Elizabeth, New Jersey. This is a New York style pushcart with a lot of equipment. Clean as a whistle and ready to go out the door! Getting a food truck so having to part ways.